One of The New Strait Times Press (NSTP) media group’s printing plants is up for sale for RM 25million, according to an article by Free Malaysia Today. Ironically, the advertisement for sale was published in New Strait Times, the group’s flagship newspaper. A+M has reached out to NSTP for a comment on this sale. The plant is among two other plants in Senain, Johor which has been reportedly shut down amidst diminishing revenues from sales and advertising. Recently, Mohammad Azlan Abdullah also stepped down from his role of CEO of NSTP recently. Replacing him is Abdul Jalil Bin Hamid, who has been appointed as CEO of NSTP, with effect from 1 March 2017. 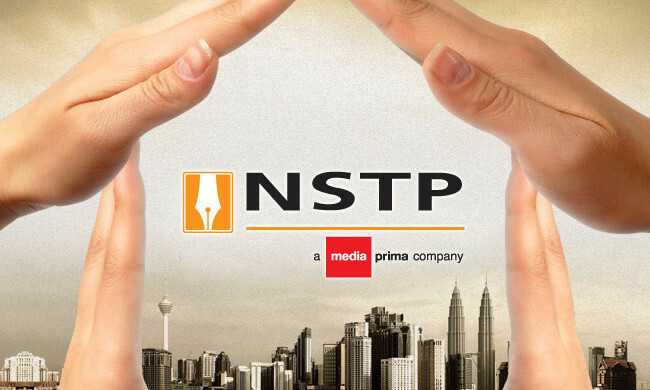 In his new role, Hamid will look to focus on strengthening the core business of NSTP while pursuing new opportunities to improve the performance of Media Prima. A key focus for each partnership will be building capabilities to increase effectiveness and efficiency, through digital technolog..